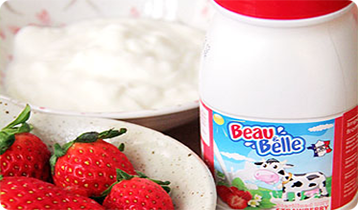 Did you know that our Beau&Belle flavoured milk series uses carrageenans in our recipe? Carrageenans is a seaweed extract that is used in the food and beverage industry and is natural. Copyright © 2015 The French Farm Co. Powered by Efusion Technology. All rights reserved.